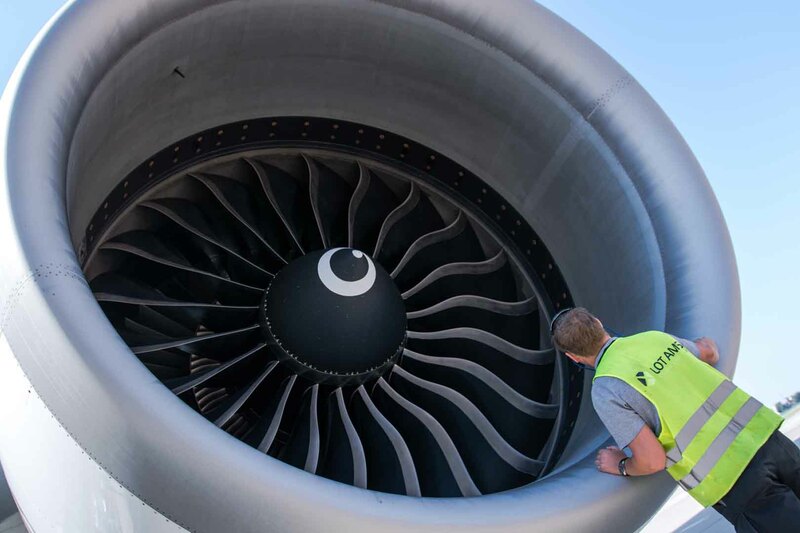 The position of aviation mechanic is associated with prestige, need for upgrading qualifications, and – what comes with it – consequent pay rises. LOTAMS offers stable employment and a friendly atmosphere at work, where ambition and self-development are required. The employees are also offered numerous benefits such as private healthcare, language course financing or social packages. 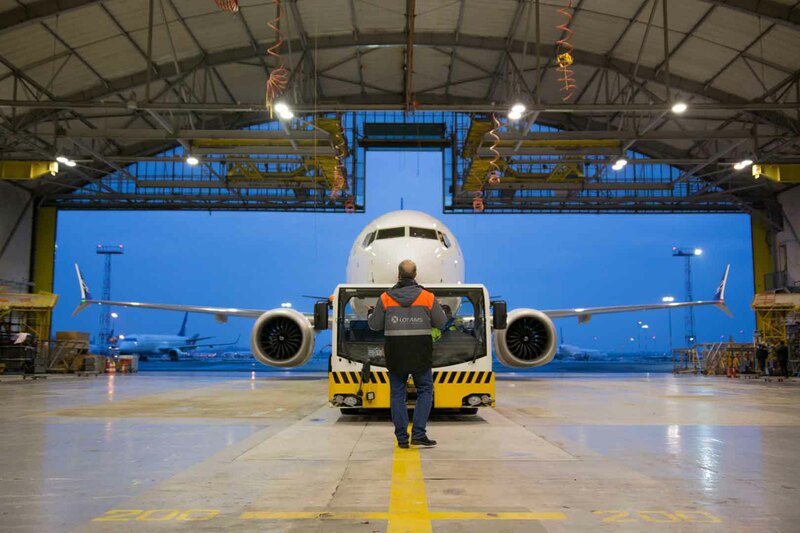 Every worker gets an opportunity to develop their own career path by undergoing specialized trainings for a given aircraft type or attending company-held courses. Moreover, our mechanics work with cutting edge aircrafts produced by Boeing, Airbus or Embraer. Starting in 2017, LOTAMS has been offering a series of original lectures and workshops on planning processes, technological studies and maintenance of passenger aircrafts. So far, the workshops were organized for Warsaw University of Technology, Military University of Technology in Warsaw and automotive technical high school in Radom. Moreover, open lectures were attended by the students from Polish Airforce Academy in Dęblin, Wrocław University of Technology and Lublin University of Technology. LOTAMS has opened a programme of paid internships (Zostań mechanikiem wyższych lotów). Taking part in the programme gives young people an opportunity to gain experience and be educated in aviation’s technical field. 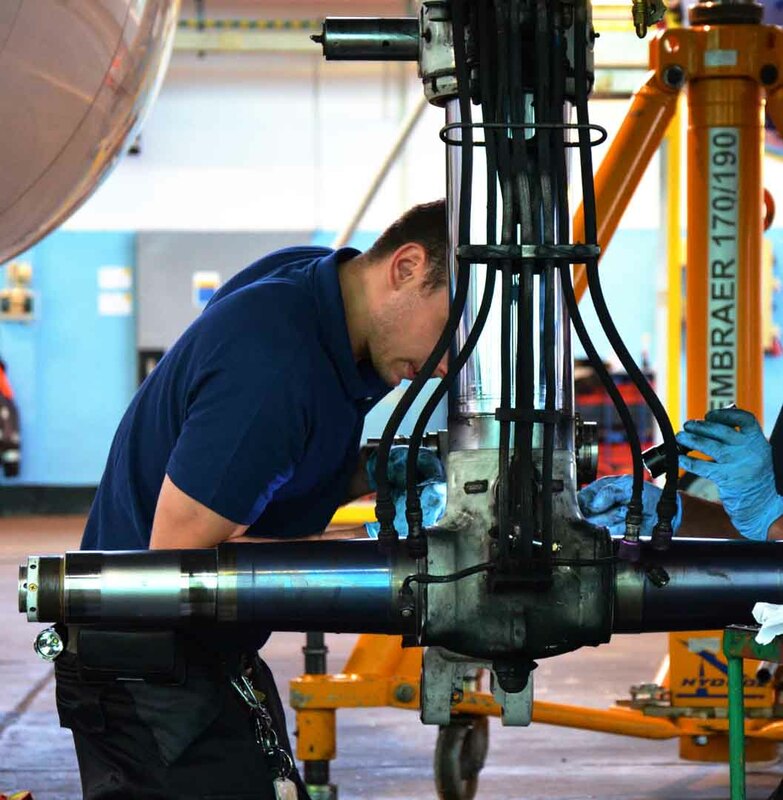 The growing industry creates a high demand for well-qualified workers and most of all, aviation mechanics. The main goal of the programme is to train the graduates of technical schools and universities. 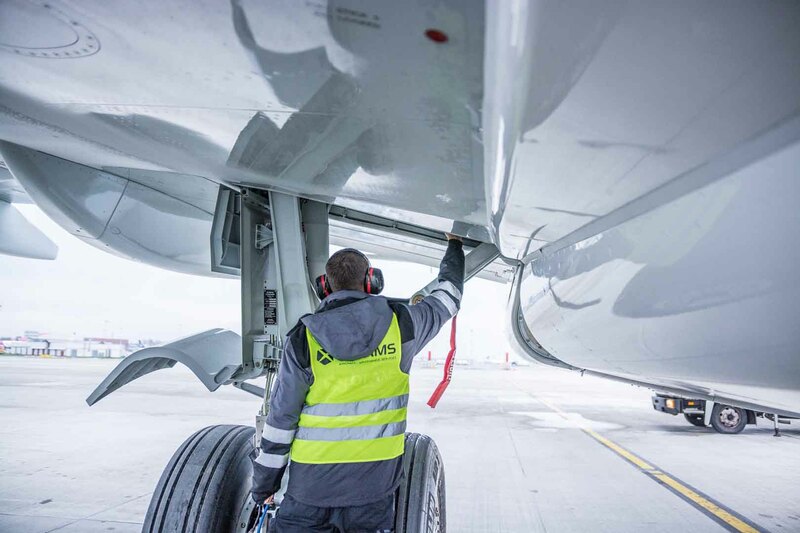 he internship consists of two stages: for six months interns learn to work in the workshops (aircrafts aesthetics, wheels, brakes, gas cylinders, sheet metal, NDT, composites etc.) and undergo special training to work directly with aircrafts. Then, after having obtained knowledge from the workshops the interns start to help the mechanics and observe every aspect of their work. At the end of the internship the best candidates are offered job contracts at LOTAMS. The programme is one of just few that give the young and educated people an opportunity to work shortly after graduation. Moreover, the company provides all the interns with specialized courses, which, due to their expenses, are not available for young students and graduates. Apart from collecting experience and education in the field, the interns receive a salary for their work. 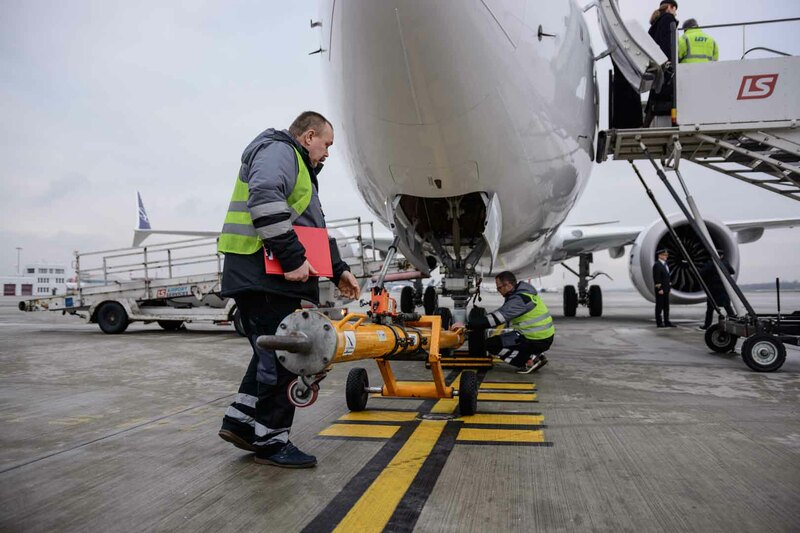 The programme combines the enthusiasm of youth with the experience of MRO (Maintenance, Repair and Overhaul) specialists from all over the world, who service the aircraft of top airlines. In response to a significant interest and numerous questions LOTAMS started unpaid summer internship programme as well. Still, the outstanding candidates may be offered a contract. In 2018 LOTAMS alongside Industrial Development Agency signed an agreement with 7 technical schools in search for personnel for our industry. The agreement concerns the support for the faculties crucial for the rapidly changing market. The ceremony was attended by the Secretary of State in the Bureau of the Prime Minister, Marek Suski and the Chief of Sejm’s Committee for Energy and State Treasury, Maciej Małecki. The goal of the agreement is to initiate long-term cooperation between IDA and educational sector in order to secure the best possible level of future employees. In response to numerous enquiries LOTAMS decided to start unpaid summer internship programme. The students can choose one of six departments available (Archiving of Digital Data, Customer Service) to do an internship from one to three months between July and September. 20 interns, who are expected to provide support for the workers, will join each department. Outstanding candidates will receive job offers. 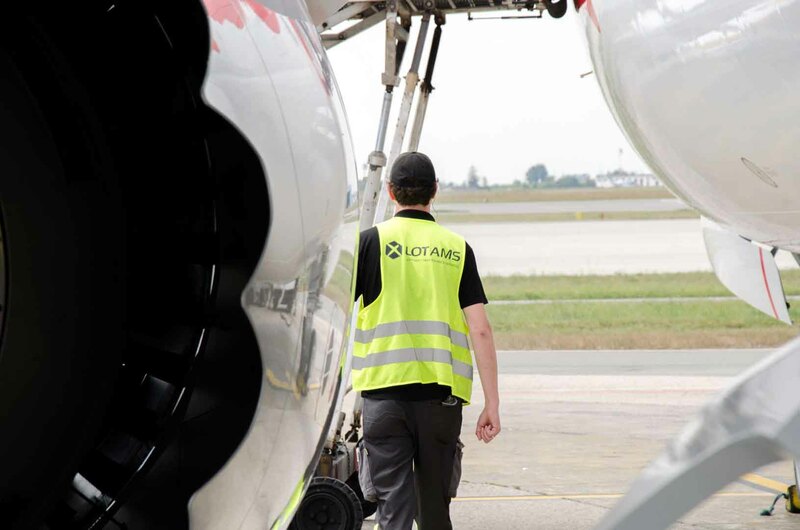 LOTAMS is one of the most dynamically developing MRO -maintenance repair and overhaul- companies in Poland. (technical maintenance of narrow-body and wide-body aircrafts). Our company has been an independent enterprise since 2010, when the technical base was separated from the structure of LOT Polish Airlines. 2019 LOT AMS Aircraft Maintenance Services. All rights reserved. Thank you for visiting our website. In the context of your provision of personal data, in pursuance of information obligations arising from Art. 13, p. 1 and 2 of the Regulation (EU) 2016/679 of the European Parliament and of the Council of 27 April 2016 on the protection of natural persons with regard to the processing of personal data and on the free movement of such data, and repealing Directive 95/46/WE (General Data Protection Regulation). It introduces a number of changes, important especially for the online market. By clicking the “I understand, thank you” button, you agree to the provisions above.